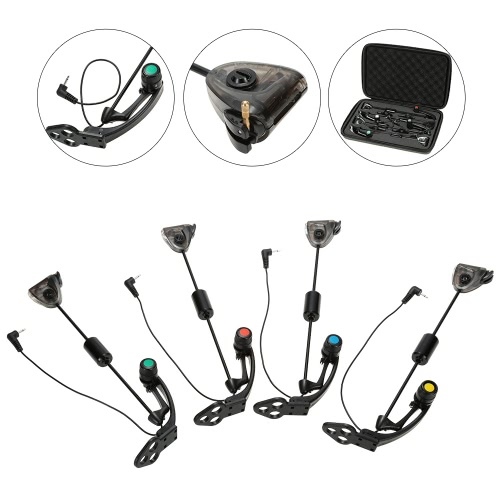 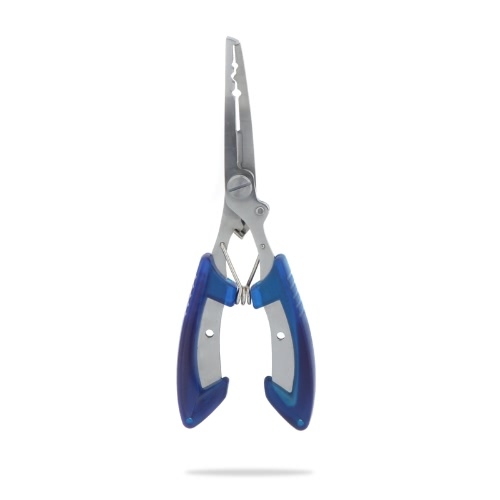 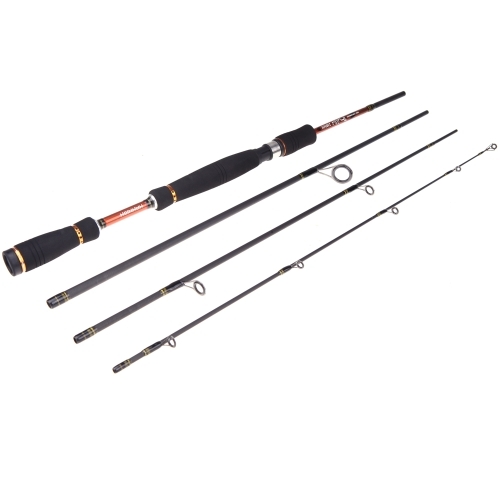 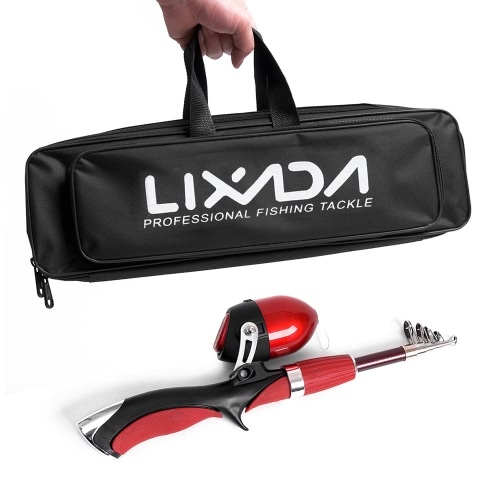 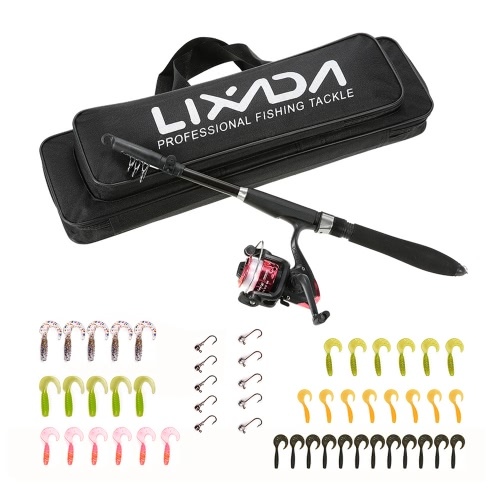 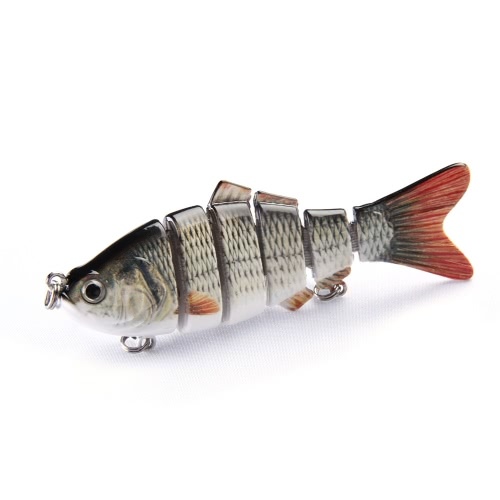 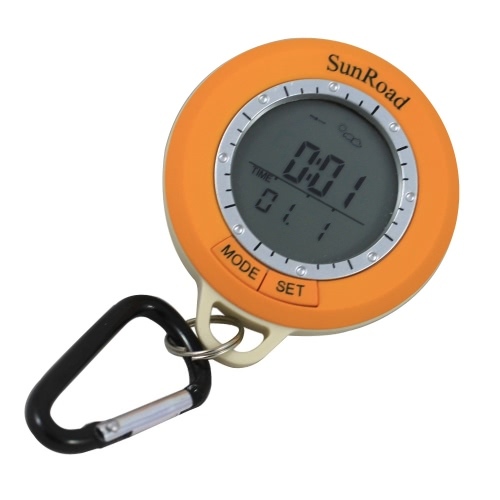 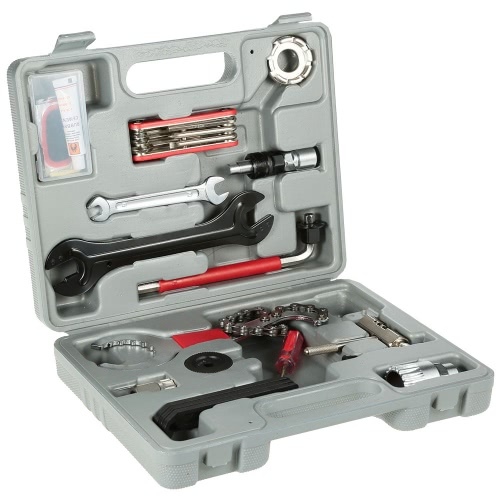 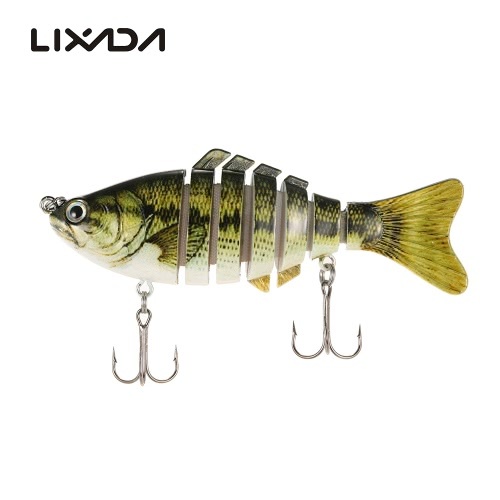 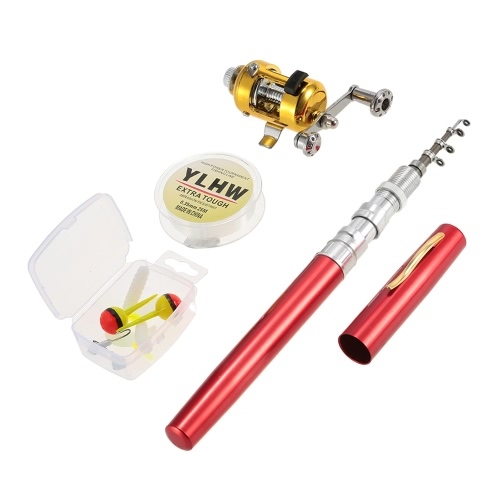 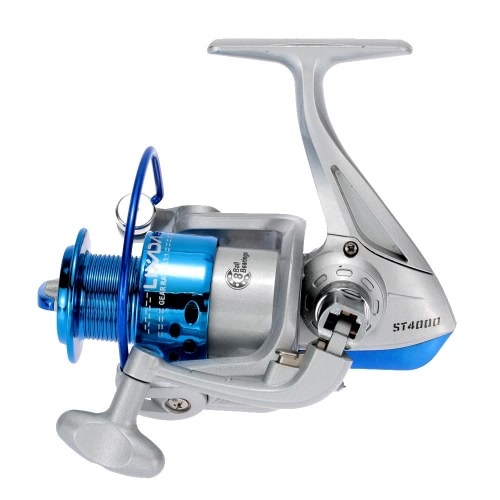 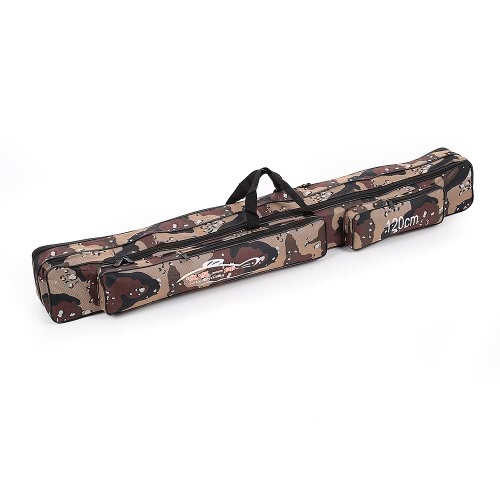 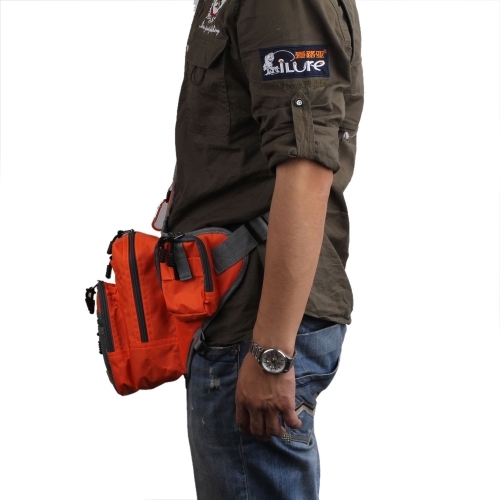 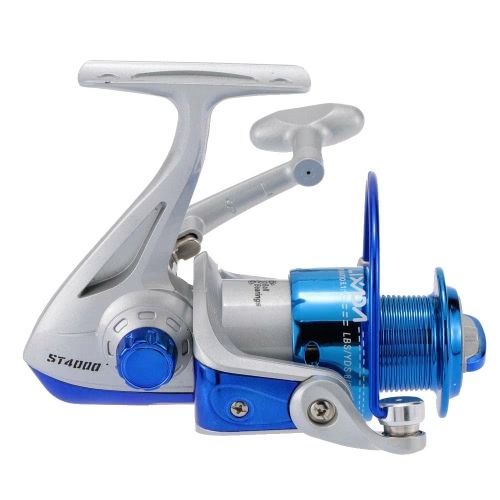 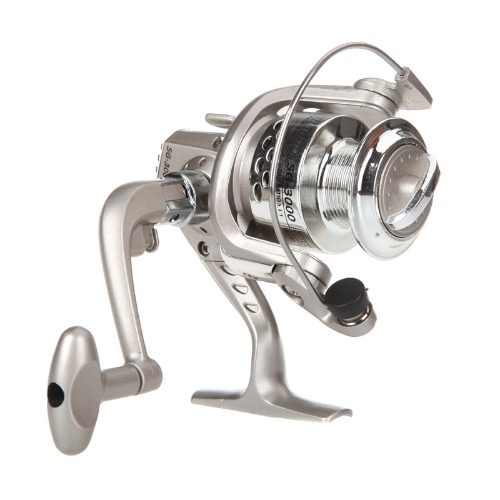 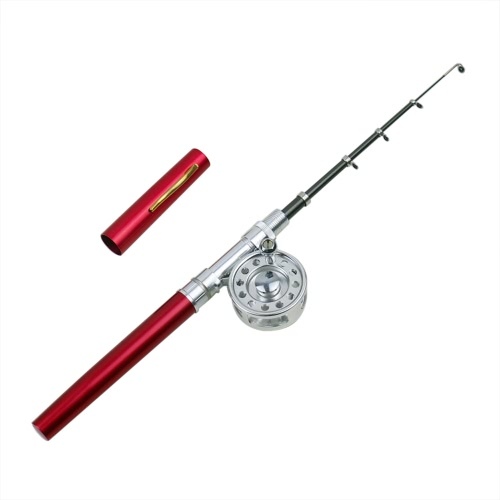 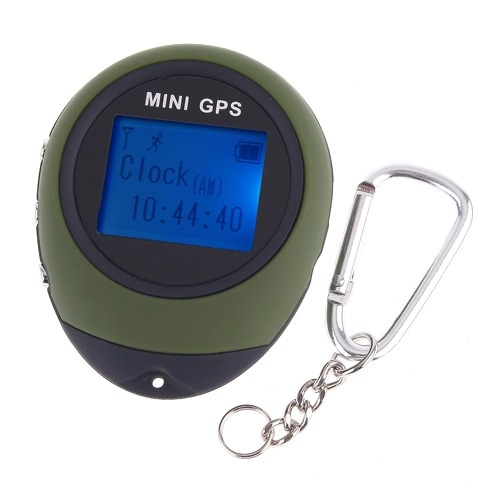 Multi-purpose usage, can hold your fishing tackles like lure pliers, fishing box, rod, etc. 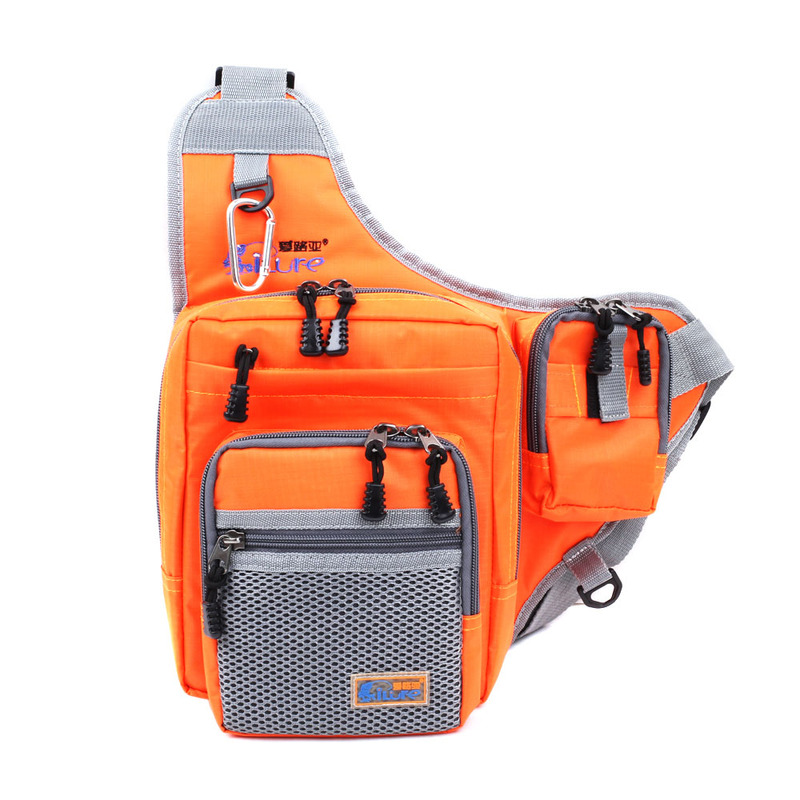 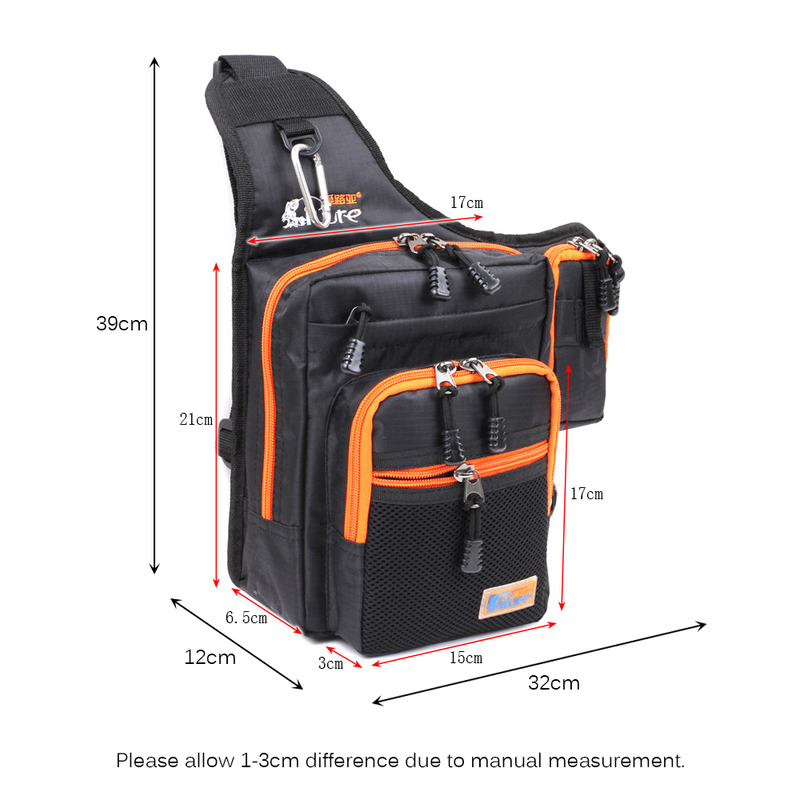 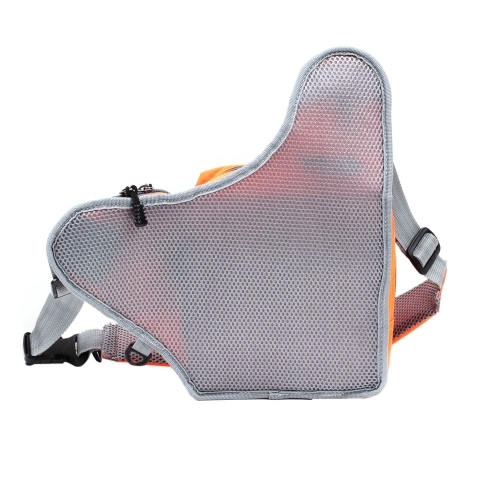 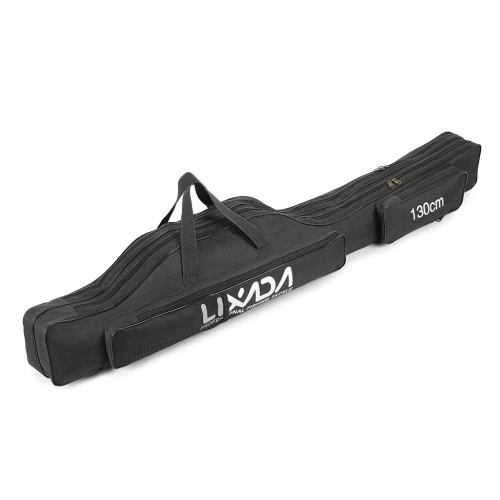 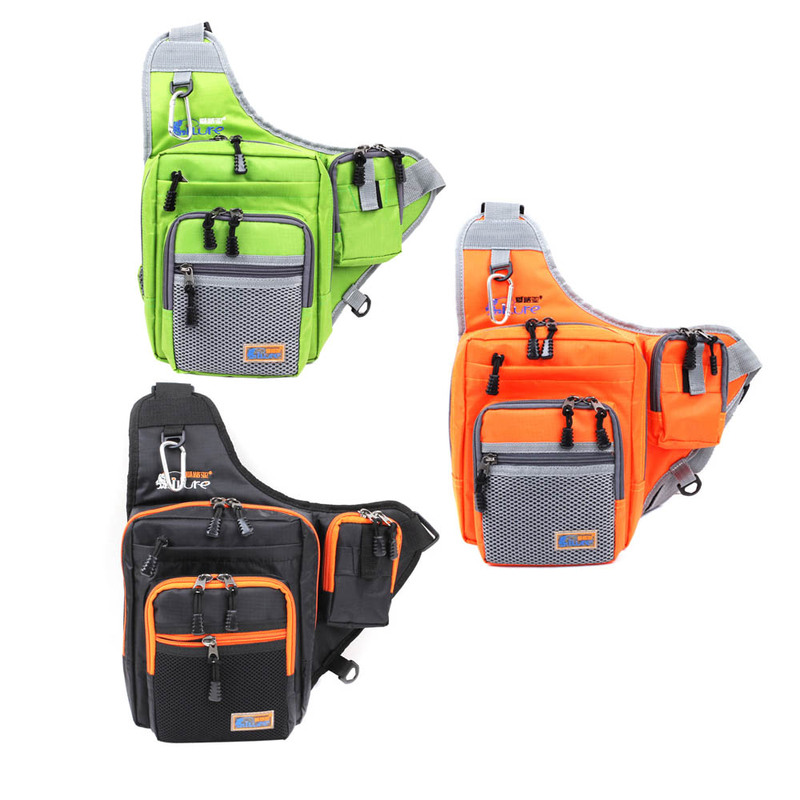 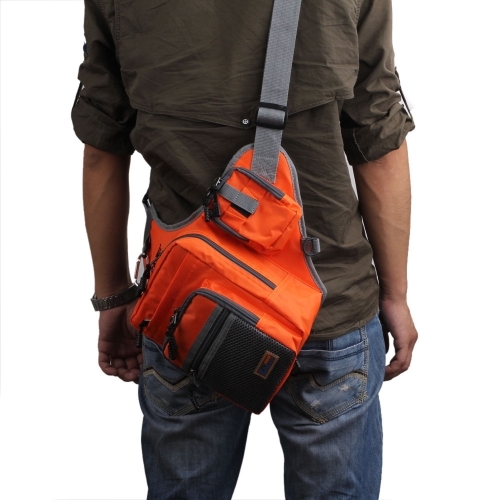 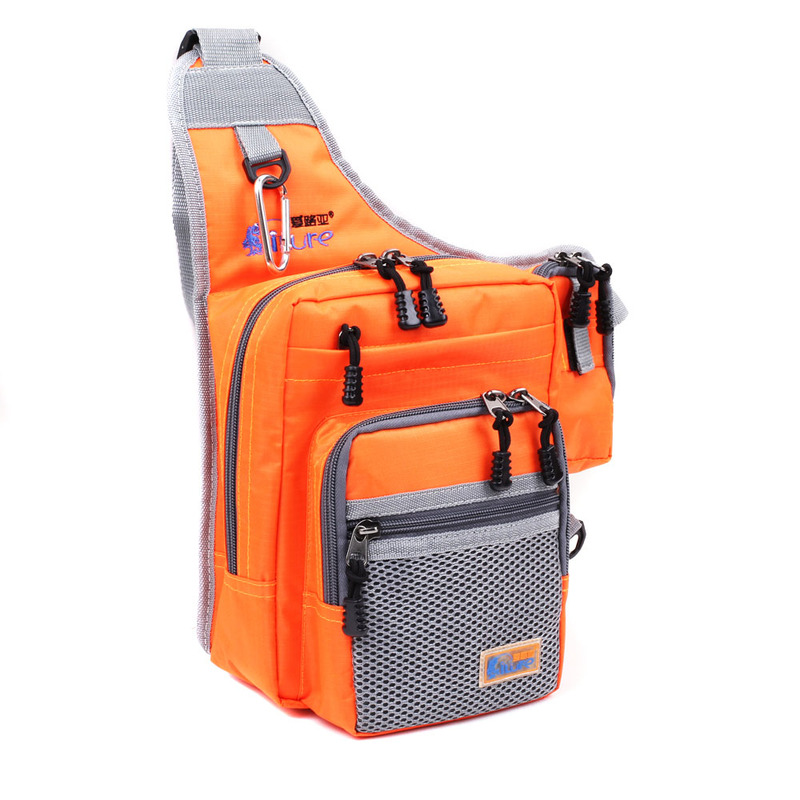 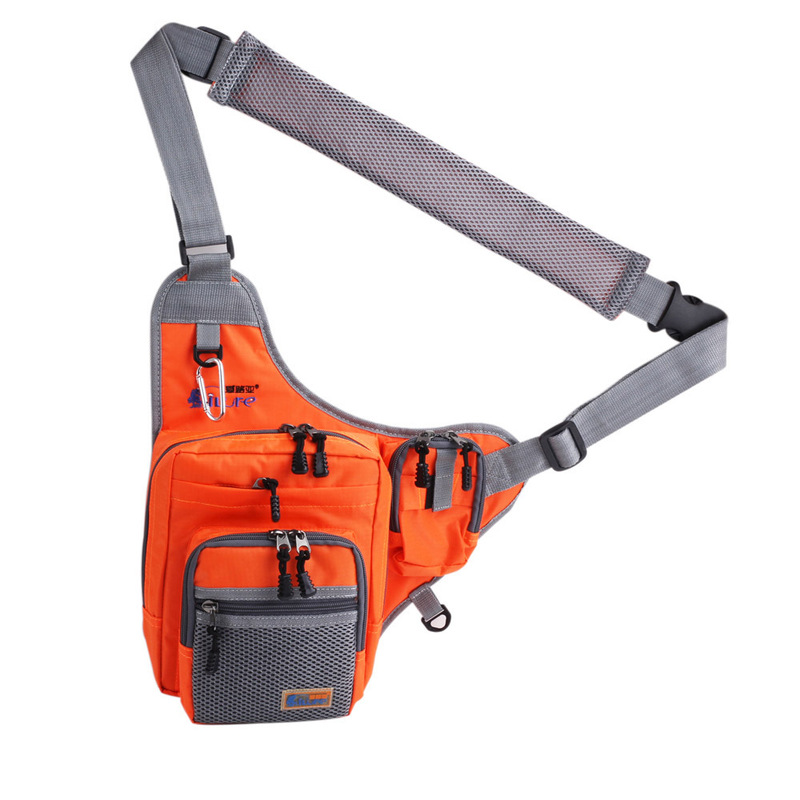 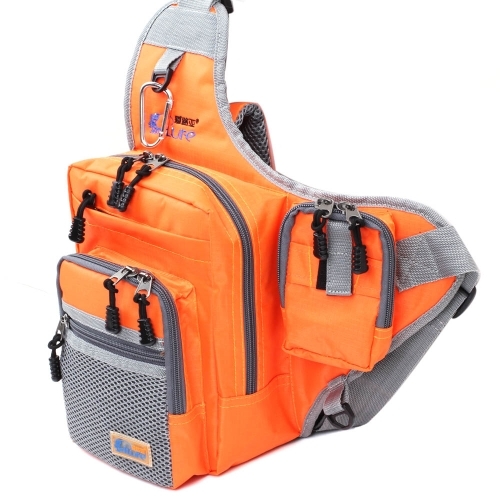 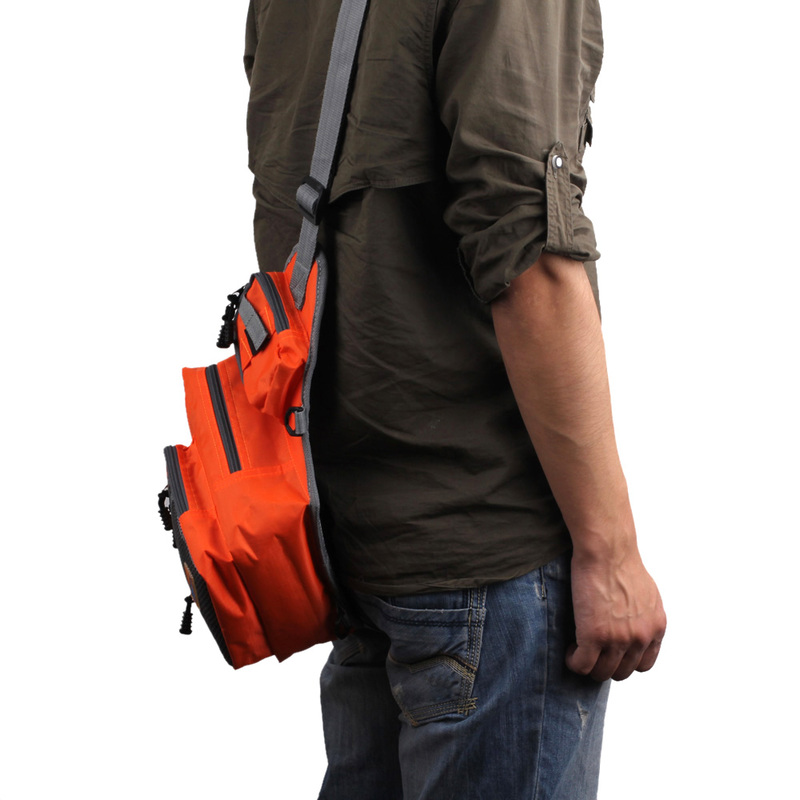 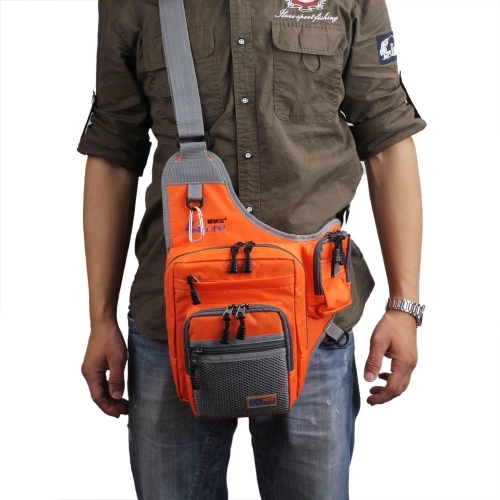 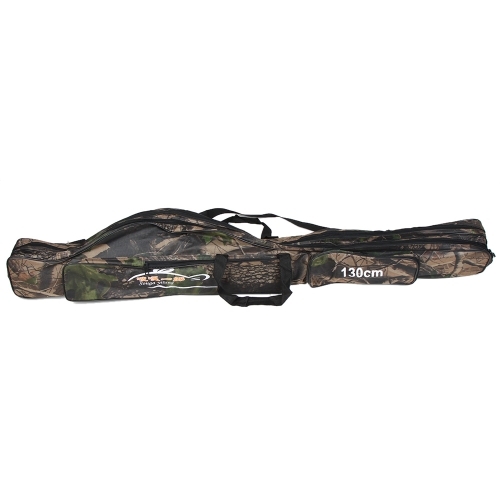 A padded and adjustable shoulder strap for extra comfort and convenience. 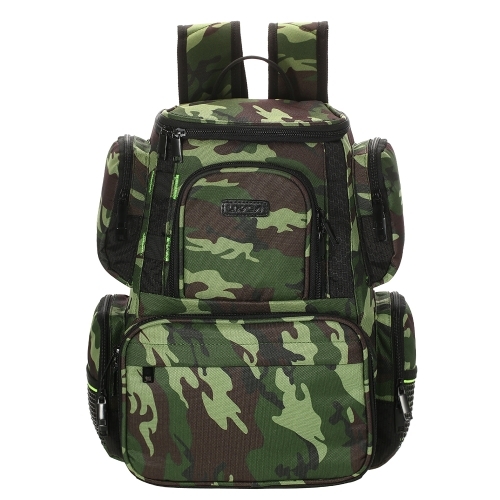 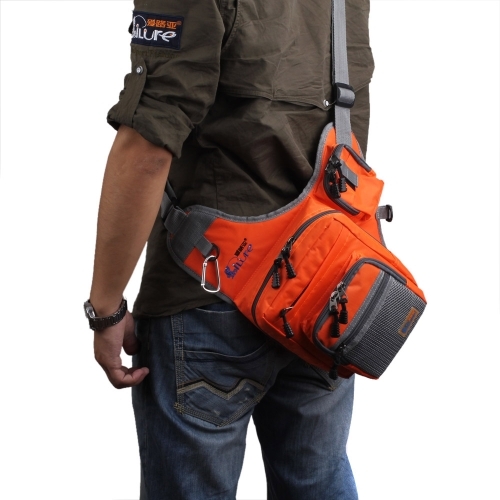 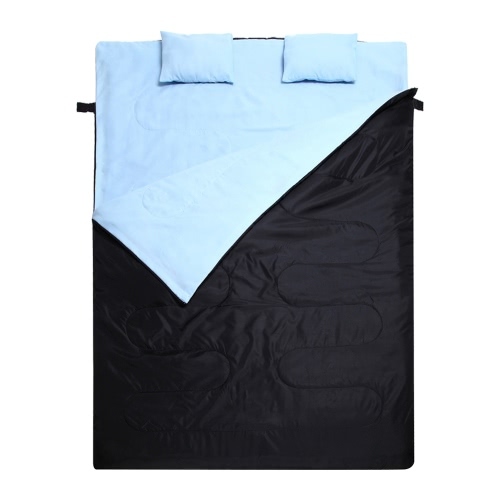 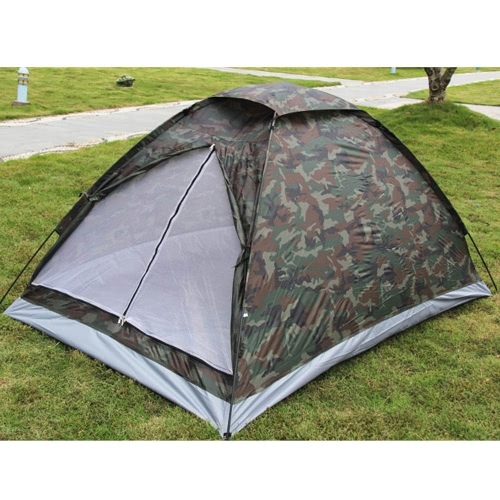 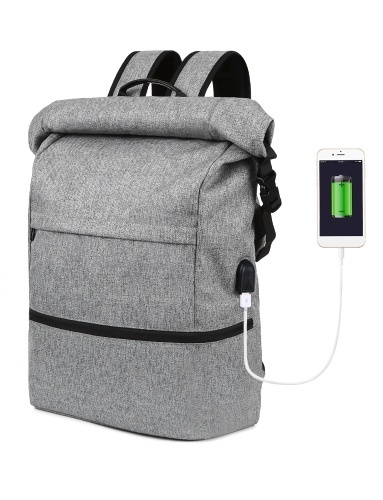 Crafted from waterproof canvas, very durable.